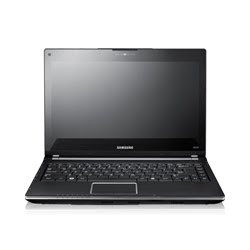 Samsung Computers have recently launched the new Samsung Q320 notebook which is loaded with stunning features and offers stronger performance. The notebook comes with a powerful combination of 2.53 GHz Core 2 Duo processor for superior performance and high NVIDIA graphic card for running high end graphic applications. Long battery life of 3 hours 30 minutes approx. In-spite of high technical features and outranging performance the Samsung Q320 is priced at around $930 (USD) which is quite fair as compared with its features.